As the new Croatia captain, Luka Modrić will lead the Vatreni through the 2018 FIFA World Cup qualifying campaign. Upon Darijo Srna's international retirement after the EURO 2016 in France, Luka Modrić of Real Madrid takes over the captain's armband. "This is a beautiful feeling, I'm so proud. 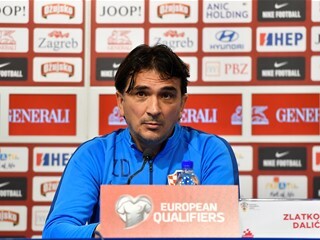 I would like to thank the head coach for having confidence in me, and I hope to justify my new role", said new Croatia captain. 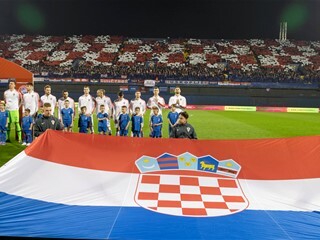 Croatia will open the World Cup qualifying campaign behind closed doors in Zagreb, on 5 September against Turkey. "It's always nice to meet my Croatia teammates. We've had a phenomenal atmosphere at the European Championships, and considering that this is basically the same squad, I believe we can keep it. That's the main condition to perform at the highest level and to achieve the best results. We only have to repeat everything that went well in France". "In France, we have all seen what our fans mean to us. It is difficult to play behind closed doors, but unfortunately we have already been involved in such matches. 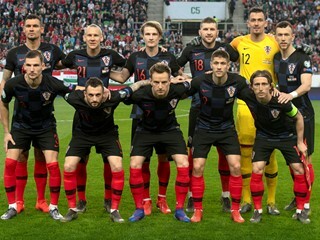 However, there should be no alibi, we need to focus, prepare well, and start with a victory", said Luka Modrić, congratulating the entire Croatian Olympic team on the successful Games at Rio de Janeiro this summer.